“A picture is worth a thousand words” and we believe that good visualization accelerates the process of understanding complex ideas. Even for REST services, a visual tool is a great way to discover and experiment with the API, which is why we created the Routing Reference Client web app. It also saves precious time digging through the routing documentation. You can also export the request URL and run it directly from your app or service. 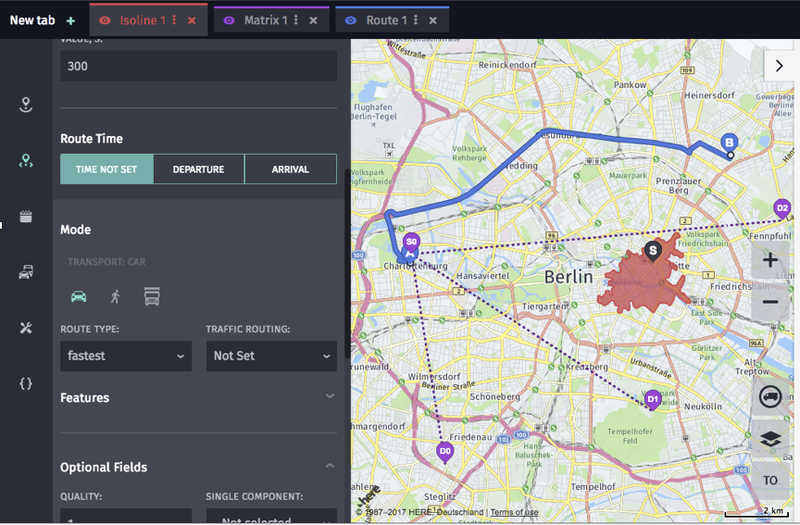 We also expose some beta features like EV routing and consumption model parameterization, with many more coming soon. 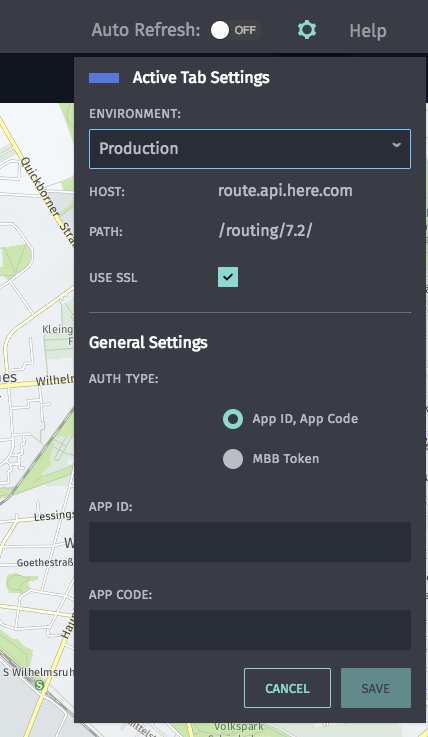 Discover our Routing API service using the Reference Client at https://refclient.ext.here.com. … and if you don’t have them, just register for a free 90-day trial and you're ready to route! Senior Product Manager in the HERE Location Services team.